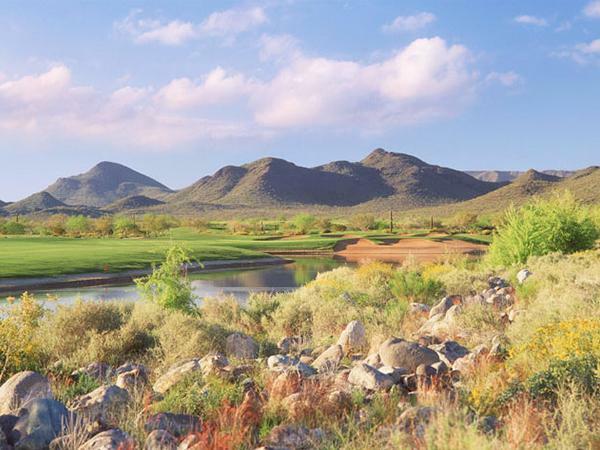 Located in the heart of Tonto National Forest, Bartlett Lake is fed by the pristine waters of the Verde River which Indians of this valley spoke descriptively in their legends of the river’s “sweet waters”. 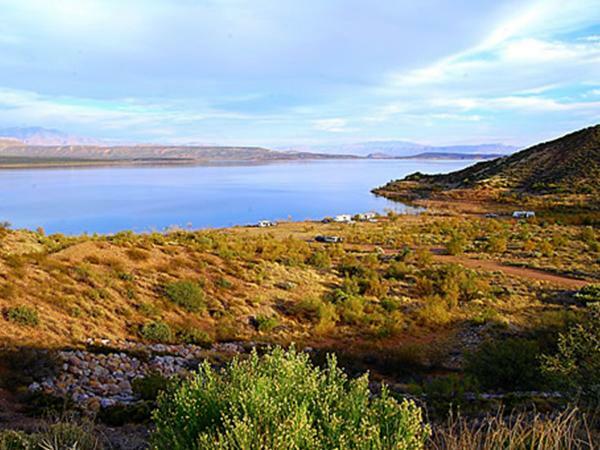 Located just 20 miles east of Carefree, visitors can drive to Bartlett Lake for a variety of recreational opportunities, including shoreline camping in Arizona’s natural desert terrain. 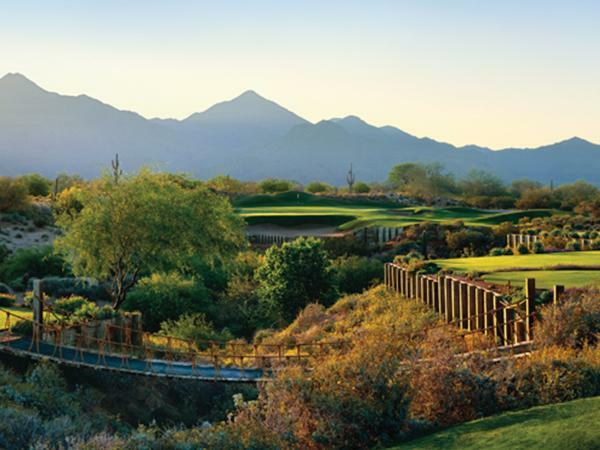 Visitors may catch a glimpse of diverse wildlife from mule deer, bald eagles, javelina, coyotes, as well as many indigenous desert plants, including the majestic saguaro, mesquite trees and blooming ocotillo. 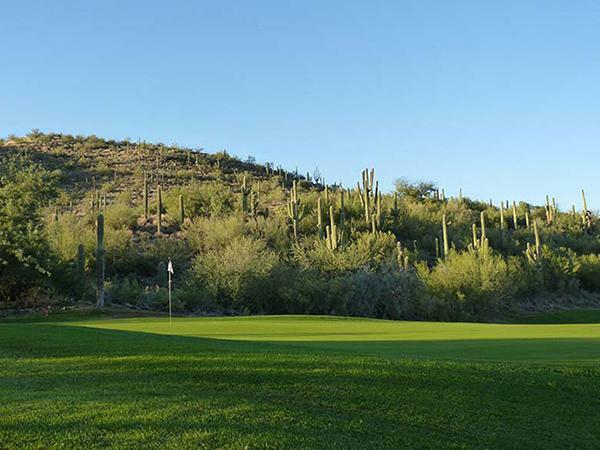 Tonto National Forest campground improvements, handicap accessibility, and safety features provide for safe, enjoyable recreation including hiking, boating, water skiing and fishing. Boat rentals are available on the lake for those who don’t have their own boats. 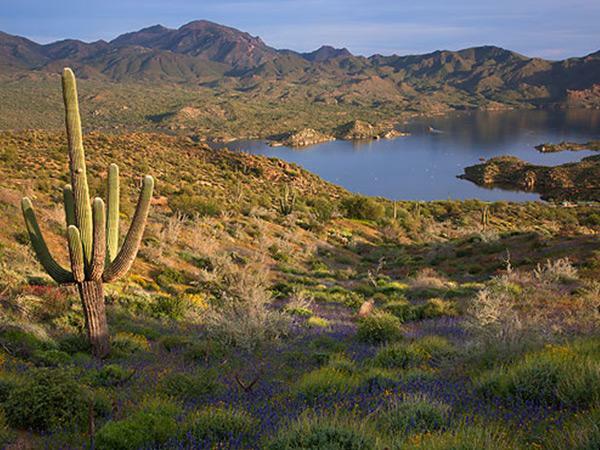 Horseshoe Lake, also known as Horseshoe Reservoir, is located inside the Tonto National Forest and one of the most remote lakes in the area. 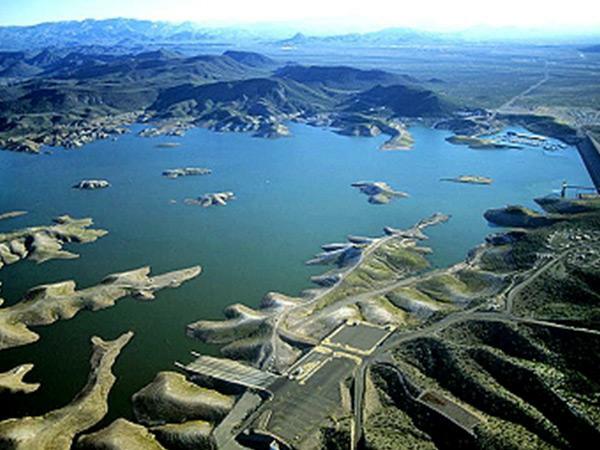 The lake features quiet recreation opportunities, ideal for anglers looking for a quiet lake and is one of the best fish nurseries in Arizona. A 4-wheel drive vehicle is recommended. Horseshoe Lake feeds its water to Bartlett lake just below it to the south. 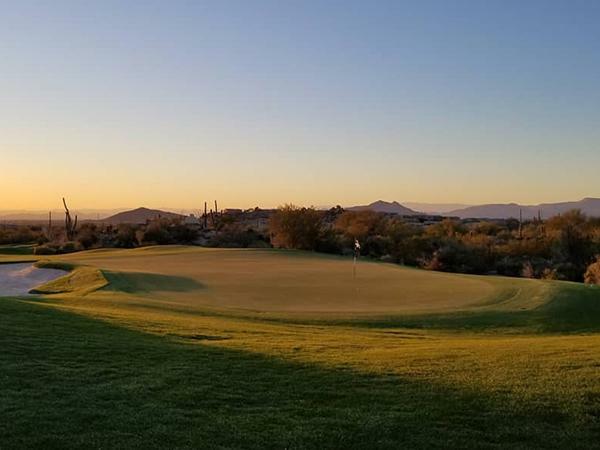 One of the most scenic water recreation areas in the “Valley of the Sun,” this northwest valley park is a recreationist’s dream. 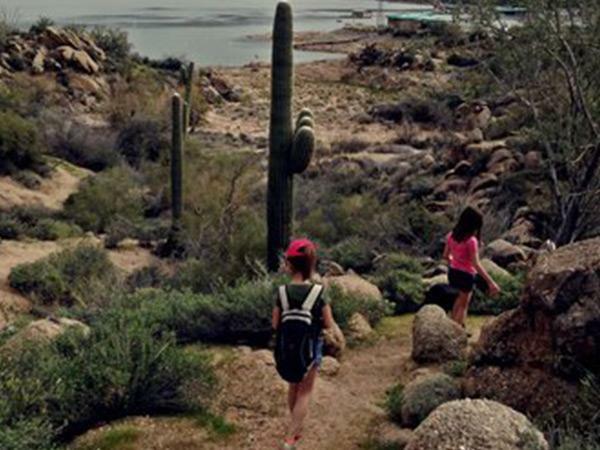 Lake Pleasant offers many activities, such as camping, boating, fishing, swimming, hiking, picnicking, and wildlife viewing. 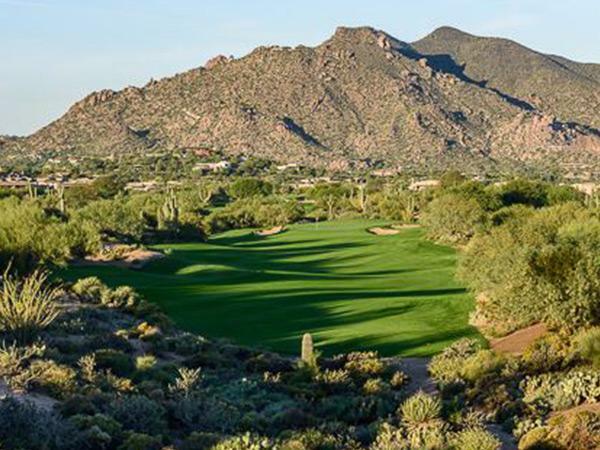 Rancho Manana Golf Course, located in the heart of the Sonoran Desert in historic Cave Creek, Arizona, features a Scottsdale area par 70, championship course with dramatic elevation changes and unspoiled desert terrain. 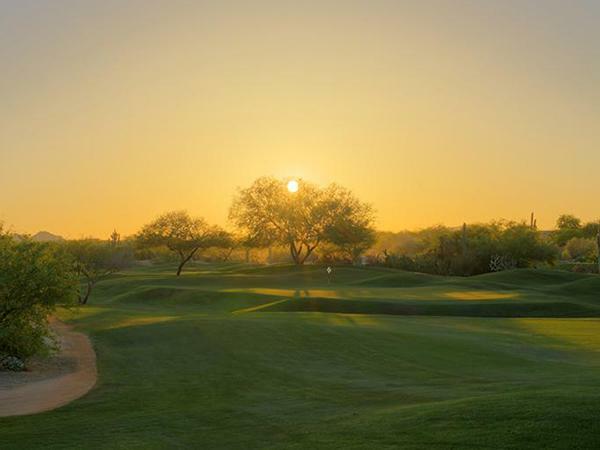 The Club’s amenities include an 18-hole, championship golf course, a full length driving range, practice chipping and putting greens, fully stocked golf shop, locker rooms and a full service restaurant. 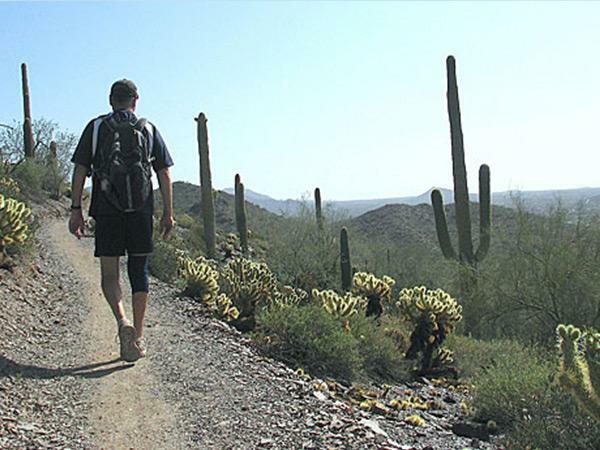 The Sonoran Desert has some of the most scenic hiking in the state and should be a part of any visitors itinerary! 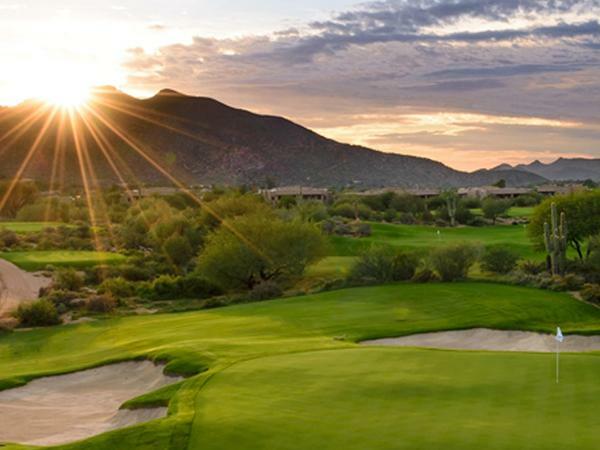 This beautiful Maricopa County’s Regional Park is 2,922-acres and sits in the upper Sonoran Desert ranging in elevation from 2,000 feet to 3,060. Park hours are Sunday – Thursday: 6:00 a.m – 8:00 p.m., Friday – Saturday: 6:00 a.m. – 10:00 p.m., 365 days a year. 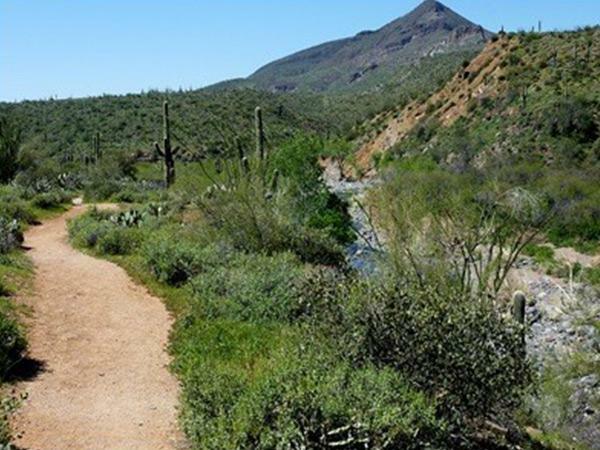 The newest addition to Maricopa County’s Regional Parks System, the conservation area encompasses 2,154 acres of diverse, rugged upper Sonoran Desert and contains fascinating archaeology sites and lush riparian areas along Cave Creek, which flows throughout the winter months. 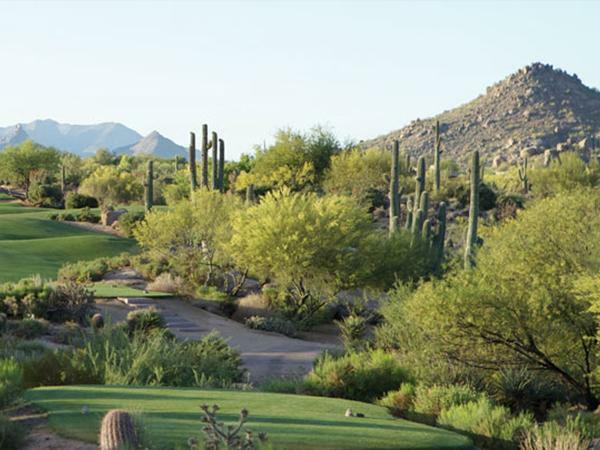 In the spring, this area is a must see for all wildflower lovers in the spring. Park hours are Sunday – Thursday: 6:00 a.m – 8:00 p.m., Friday – Saturday: 6:00 a.m. – 10:00 p.m., 365 days a year. This trail winds through rocky outcrops and crosses several ridges and hill slopes offering scenic views of Bartlett Reservoir. Bartlett Reservoir has been popular with anglers almost since the dam was constructed in 1939. 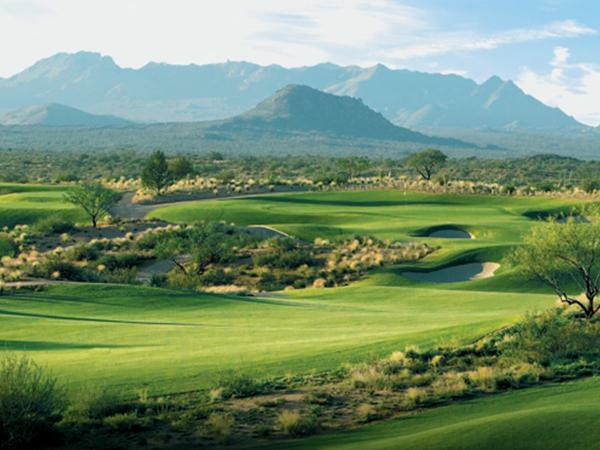 Open January – December. 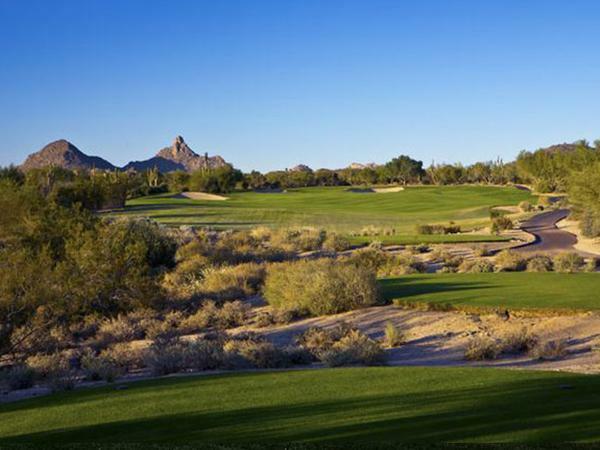 Tonto daily pass is required for parking: $6.00 per vehicle, per day.